Need a certified plumber for your hot water system repairs? 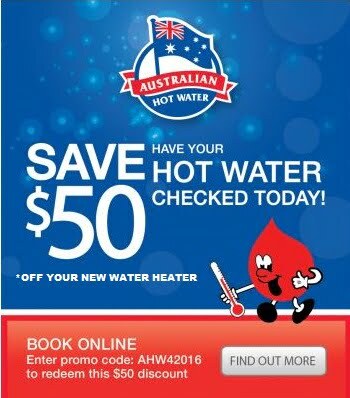 We provide a same day service for the repair and replacement of all Australia’s leading brands of hot water systems. Our team of professionally qualified and licensed plumbers, gasfitters and electricians, can provide repairs for electric, gas or solar hot water systems. We can also supply, install and repair heat pumps and associated appliances. With over 30 years’ experience, you can be confident that our authorised service representatives can service and repair your hot water system – even if it has long been out of production. Remember, if you aren’t confident to check your hot water system safely, it’s always recommended to use the services of a professional because when your hot water is not running efficiently, it will be costing you money. Have an experienced professional plumber from Australian Hot Water check out your hot water system. Call today to book a same day plumbing service with one of our fully authorised repair technicians. Australian Hot Water are the largest hot water specialist franchise company in Australia and we have service centres and plumbers across Sydney, Melbourne, Gold Coast, Newcastle, Ballina, Canberra & North Coast NSW.